Hey all! I am making this post as it seems some Ex-Kabam / Wonderhill players are still confused or don’t know where to login. Now the affected players must login / play via GAMEROCKS! Don’t stress! Most likely game support will work it out for you, but they could be overloaded with tickets. Make sure to give them all info including screenshots which I hope you took as I advised. 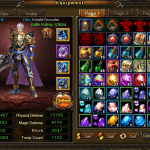 If anyone has additional tips / info for people for this Wartune migration please comment below. hello guys !! I am a contributer to this blog a little about myself on kabam server !! Why did Godfather: Five Families get left behind? I spent so much time into that just like many others. what about edgeworld are you gonna run that game??? anyone know anything about where i can play Dragons Of Atlantis, did they migrate to Rockgames as well. I wish Wonderhill would have never sold out.I miss Green Spot and Dog World that was on Myspace.They had Enchanted Garden on Facebook.Those were some of the best apps I ever played. What happened to the wonderhill The Godfather servers? Did they moved it as well? 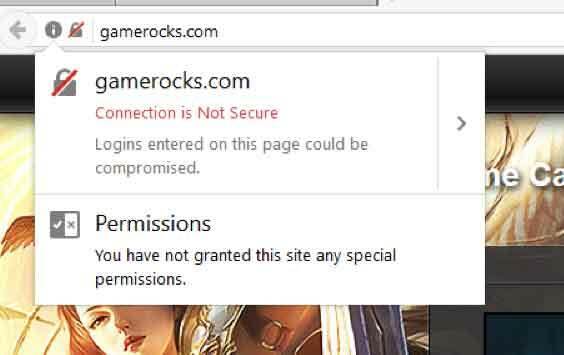 Hi i have problem with login in my account in Wartune.When they migrated to new serwer GamerRocks im loose my account.I try login in GameRocks login site and then i read text YOUR EMAIL IS NOT EXIST. What im now to do to login in my account??????????? I play on S159US WEST. Hi you are extremely late, this migration happened long ago. You can try to contact their game support and try to get help from them. 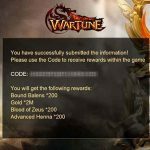 This is a Wartune blog, not game support, sorry. Where is Godfather: Five Families??? How do I access it?? 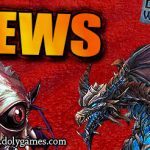 Hi this is a Wartune blog and as such does not cover other games.